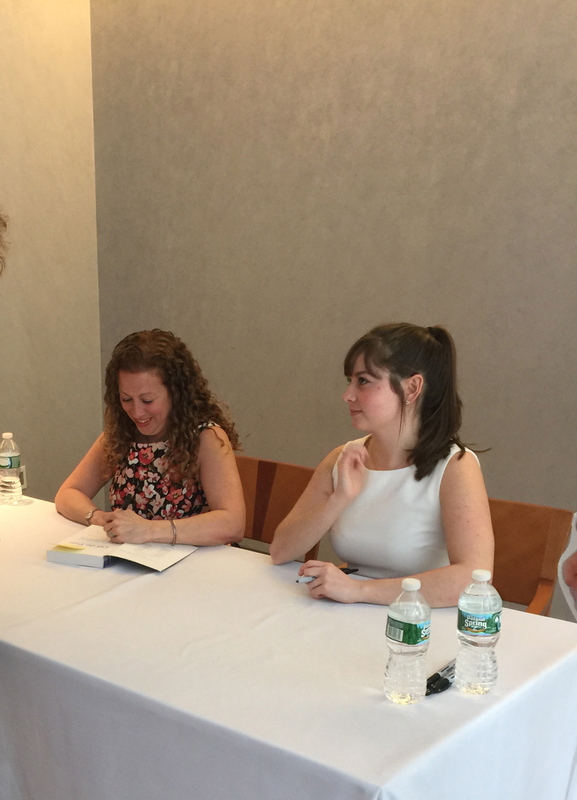 Twice a year, the Random House offices in NYC host an Open House, where for one glorious day, readers meet some of the biggest names in publishing, listen to authors speak and get their books signed. I went to my first Open House on Friday, a recommendation by a friend who knew I would love it. And I certainly did. The beginning of the day starts with breakfast and a tote bag full of free stuff. I missed the breakfast, of course, because I couldn’t make the earlier train (which is one good reason I don’t work in NYC). When I arrived, Tom Brokaw, the first speaker, was already in a closed session, talking about his new book, A Lucky Life Interrupted. I walked into the empty reception room where I was warmly greeted and handed my tote bag. 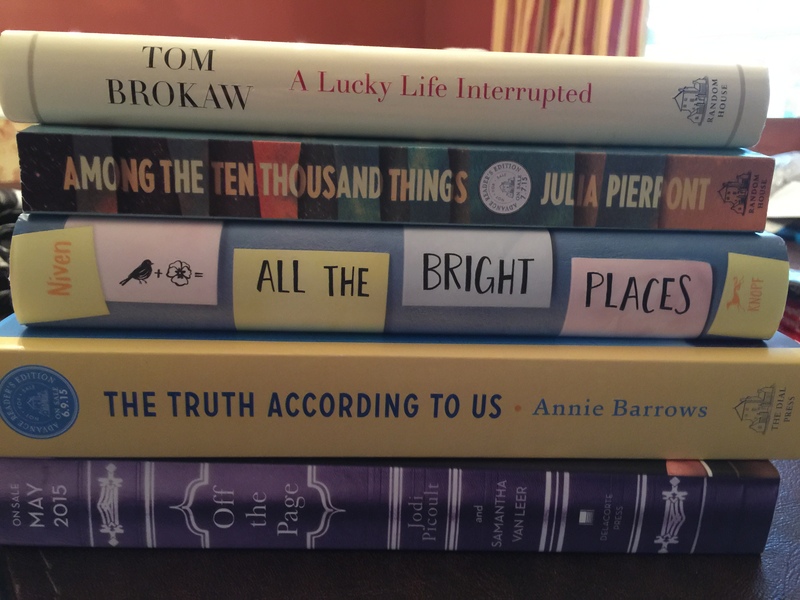 While I stared, well, ogled really, at the floor-to-ceiling bookshelves of all of the books published by Random House, I snuck a peek into my bag and found four books and a gorgeous scarf from Talbots. What?! I could have gone home happy at that point alone. A very nice employee found me and snuck me into Mr. Brokaw’s session so I caught the last several minutes. He was quite interesting, as expected, having lived the life he did, and I learned that he was recently diagnosed with cancer, which is what his book is about. His book is not even out yet. After a short break, where most of us shuffled back into the main area to grab a cup of coffee, tea, or water (available the entire day), we all returned to the main session room where Jodi Piccoult, her daughter, Samantha Van Leer, and their editor, spoke to us about their second collaborative YA book called Off The Page and answered questions. I happened to be first in line for their book signing, thanks to my allergies and an uncontrollable dry, hacking cough, which forced me walk out of the assembly minutes before they finished speaking. I’ve been to other Jodi P speaking engagements. She’s always genuinely happy to meet her readers and her daughter seems great, too. Guess what? They’re both lefties. Like me. I pointed this out, thinking it could be the start of a bonding point for us should we ever find ourselves together on some book tour (dream big). I’d say something like, Hey, remember me? The other lefty from Random House? Lunch followed. We had a few choices of food, provided by Dean & DeLuca. I had the ham and gruyere cheese on pretzel bread. It came with salad and a blondie. Win! I was pleasantly surprised to see a high school classmate and we caught up very briefly during lunch because she’s the coordinator of these events and couldn’t chat long. Talk about an amazing job. Well done, Susan! Late into lunch, I learned I was missing two breakout sessions. One was about tidying up your life, in which I had no interest. The other was to speak with the publishing team of Outlander. Yes, you read that right. I snuck in to catch the last several minutes of a conversation about working with Diana. In short, Diana Gabaldon is a genius. 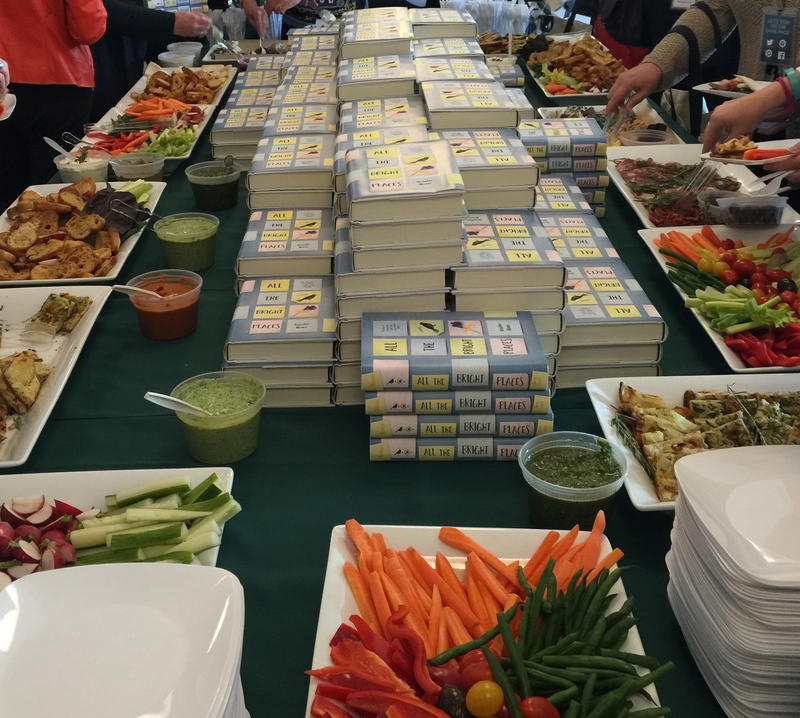 After lunch, Adam Rosante promoted his book The 30-Second Body, by having the audience (mostly comprised of women – about 150 of us, if I estimated correctly) do some “quick, easy workouts near our seats”. My least favorite part of the day. I had just eaten. Moving was the last thing I wanted to do. We met two authors next. NYT bestseller Annie Barrows, who was promoting her new book, The Truth According to Us and a new author, Julia Pierpont with her title, Among The Ten Thousand Things. They were both there with their editors and, as with the earlier sessions, I enjoyed learning about their writing processes and their editor’s point of views. The last author to speak was Emily Giffin, who is so popular and has a bunch of commercially successful books out. Did you see Something Borrowed with Kate Hudson? Emily wrote that book. The One & Only is her latest. I found Emily to be very personable, outgoing and funny. She was a pleasure to listen to, went over her writing practices, and I learned she had no formal training to write. Unfortunately, her book wasn’t included in the freebie bag, but was available to buy. I didn’t, for the simple reason my tote was already too heavy. This turned out to be a good decision because during cocktail hour (I know, it doesn’t stop! ), there were piles of another free book, All The Bright Places, right in the middle of the apps table. I took one along with a piece of zucchini bread. 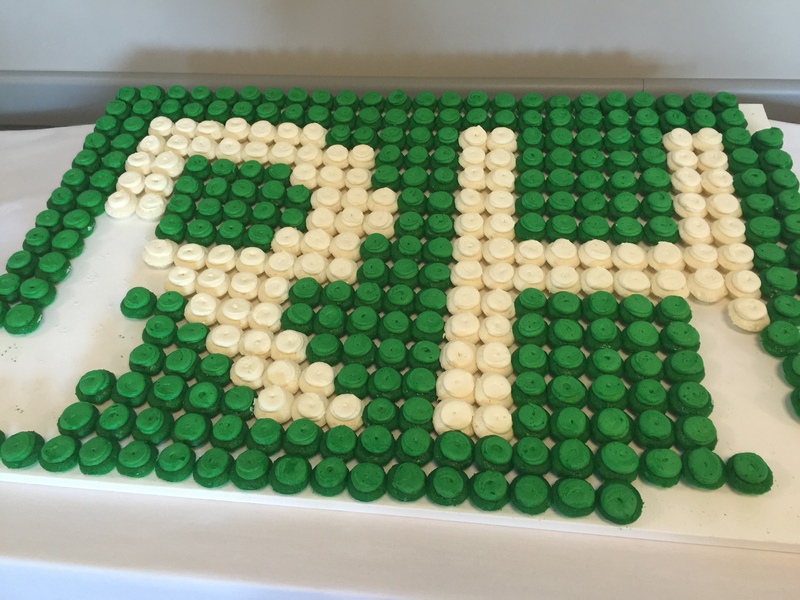 Check out the cupcakes below. I had three. When I finally left the building at nearly five o’clock, I was laden with my heavy tote, filled with new treasures and the memory of a wonderful day. All for $60. A dream day for a reader. If you get a chance, get to one of these Open Houses. Snow Day? What to do? The groundhog has spoken. 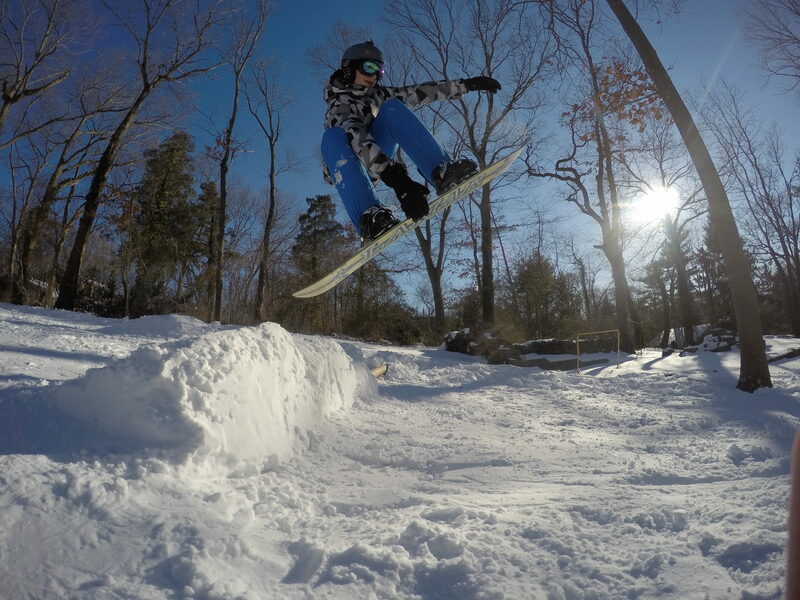 There are six more weeks of winter here in the Northeast. And..another forecasted snowstorm next week. 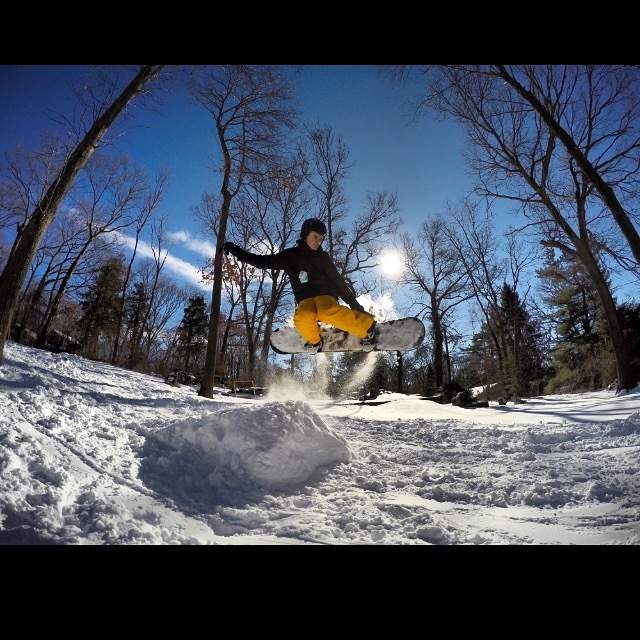 Am I the only one excited about snow? Perhaps. I see your Facebook posts of sad faces, links to summer scenes and countdowns to warm days. I get it. I like summer, too. But short of moving to a warmer climate, we’re stuck here, so let’s make the best of it. So, here are some suggestions to pass the time in the house while the weather outside is frightful. ~Light a fire, make some hot chocolate (or pour a big glass of wine) and grab a book. 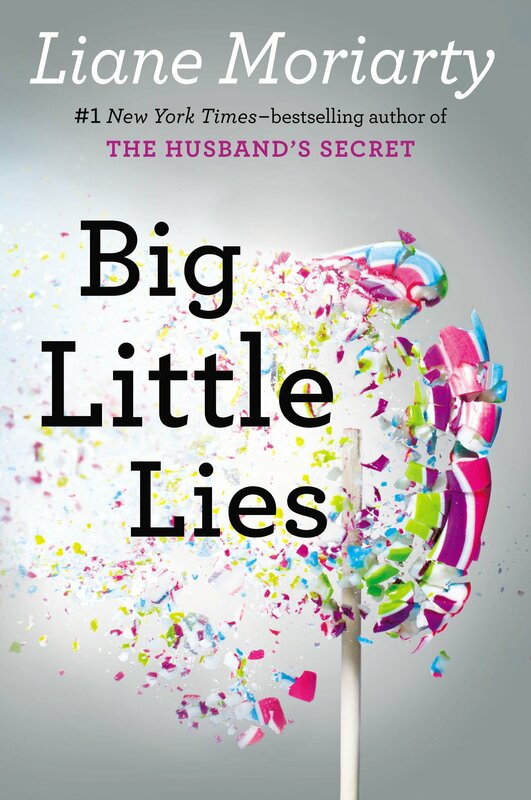 I recently read Big Little Lies by Liane Moriarty and I loved it. It was a moving, funny murder mystery. 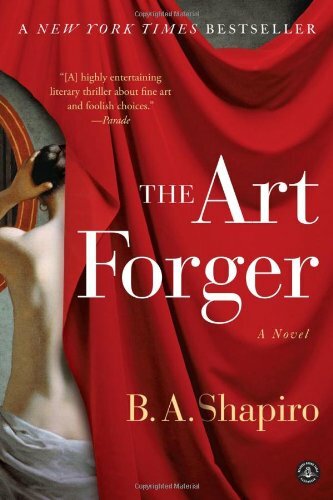 I am currently reading The Art Forger, which is good (though I would like it much better if I were into art – just an fyi). 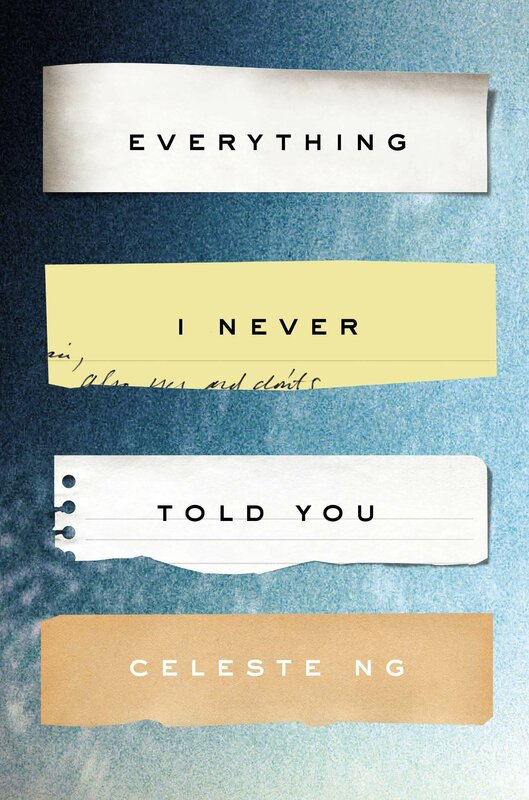 Two books on my TBR list are: Everything I Never Told You by Celeste Ng and Attachments by Rainbow Rowell. Why don’t you read them along with me and we can compare notes? 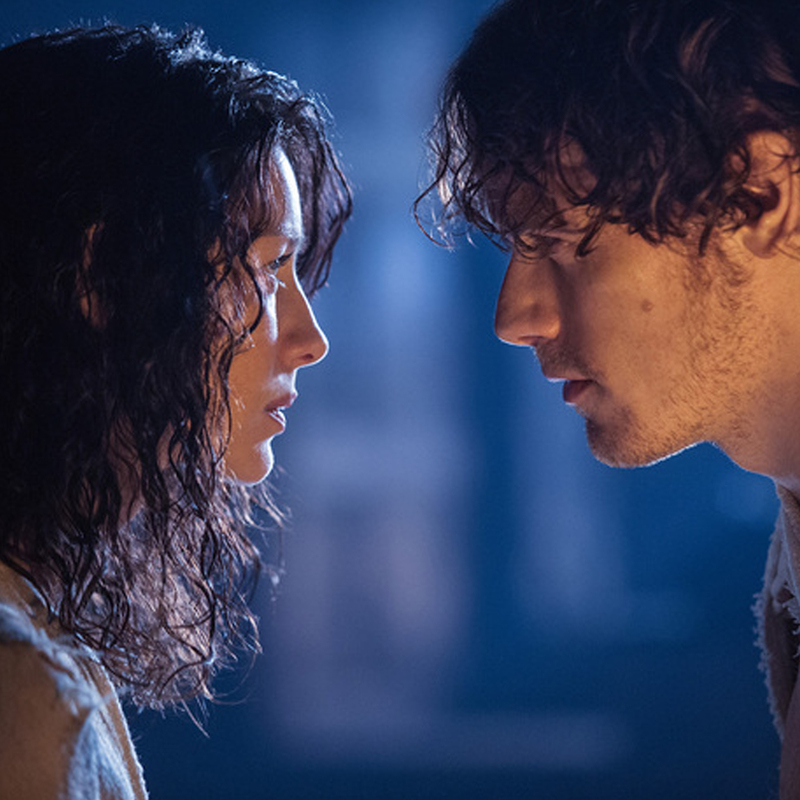 Finally, waiting in the wings, – and one I can’t wait to get back to – is the fifth installment in the Outlander Series, The Fiery Cross – my favorite series to date. 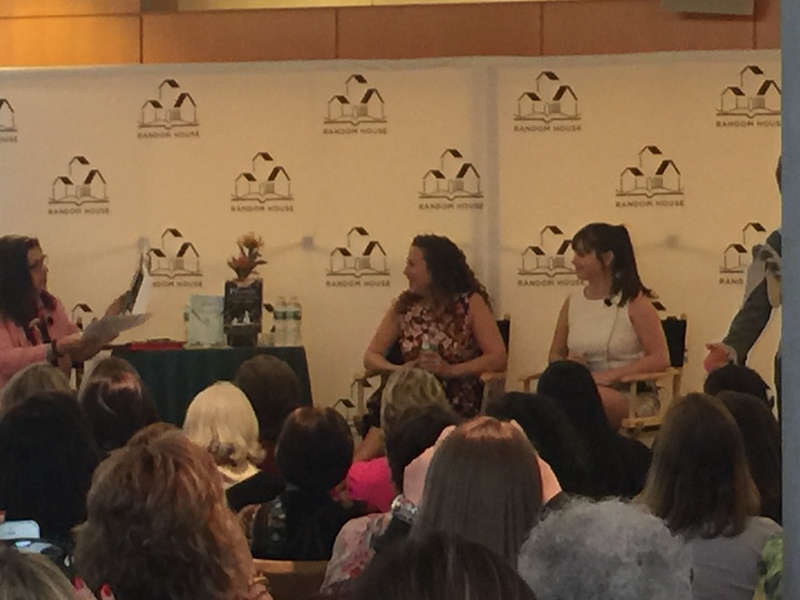 I added “meet Diana Gabaldon” to my bucket list. I’m obsessed. ~ Not in the mood to read? How about a movie? The Academy Awards show is February 22nd. Perhaps you can’t get to a theater (you know, due to the snow), but there are options to rent. The Judge is available. So is The Grand Budapest Hotel. I haven’t seen either movie (yet) but both have received nominations. 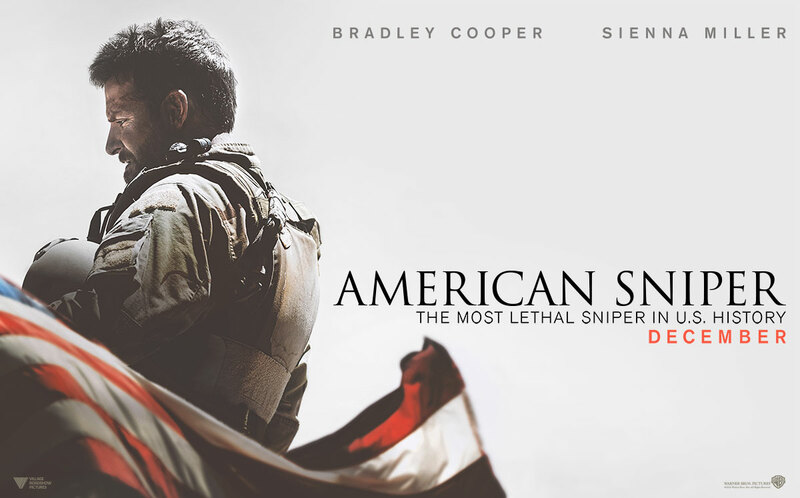 If you can get out, I highly recommend American Sniper. Bradley Cooper was A.MA.ZING. Still Alice was just released in the theaters. 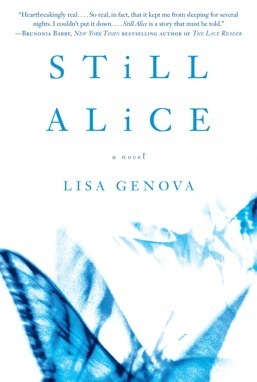 If you haven’t read Lisa Genova’s book, you must. In fact, read all three of her books (Left Neglected, Love Anthony). Julianne Moore is great, and I will see the movie, but I’ll bet my bottom dollar it won’t be as good as the book. If you can, read first, then see the flick. 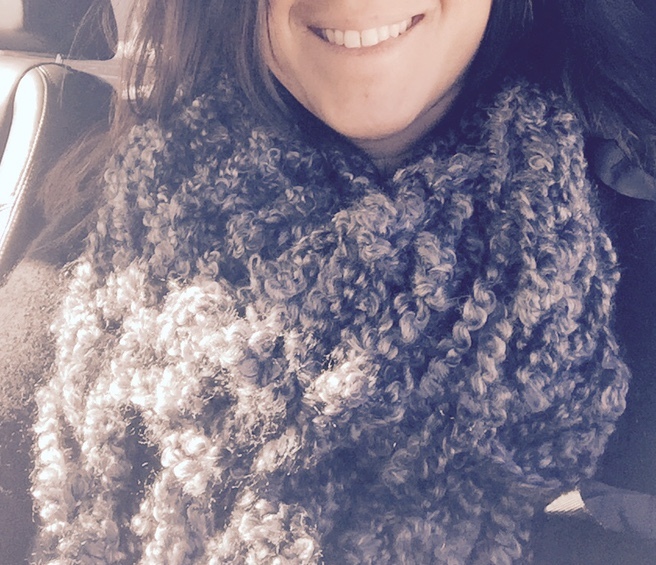 I’m told the choices of yarn at Michael’s is overwhelming (in a good way), but you can have this soft, warm, gorgeous infinity scarf that you can proudly say you made yourself. See? There are so many ways to enjoy a cozy snow day. Trust me, you’ll miss this weather when you’re sweltering under the sun by your pool, holding your drink with the little umbrella…nevermind. Have other ideas? I’d love to hear them. 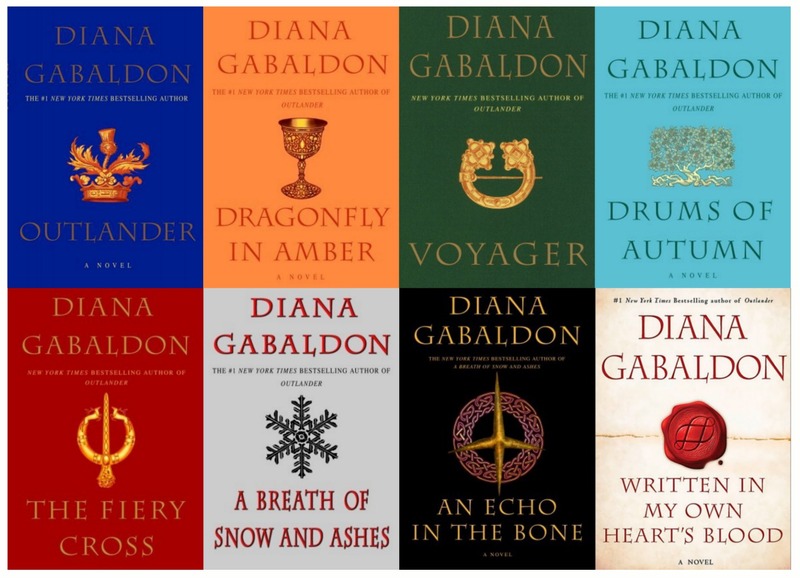 Twenty-three years ago, Diana Gabaldon’s Outlander was released for public consumption. This past July, I decided to read it. Twenty-three years after publication. On a whim. Actually, this series was strongly recommended by one of my readers, who is now a friend. So, when I say I read it ‘on a whim’, I really mean I finally decided to listen to her. I read the 642-page book in four days. 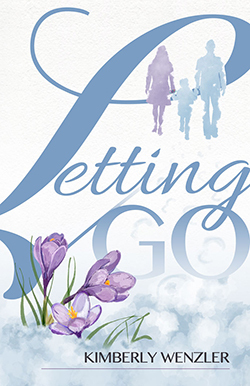 I gobbled it down, swallowed it and relished the entire story – every word, every page. It was awesome! If you would have told me I’d love a story that involves time-travel back to the Scottish Highlands of the 18th century, witch-hunts, hangings, and war, I would have said you were crazy. This was all of that and more – a love story that encapsulated everything I want: a strong heroine, a good looking hero (with an accent), nail-biting scenes and the most romantic dialogue I’ve ever read. Dare I say, it’s as good as The Bronze Horseman. Gasp! So, I read the next book in the eight-book series, Dragonfly in Amber. 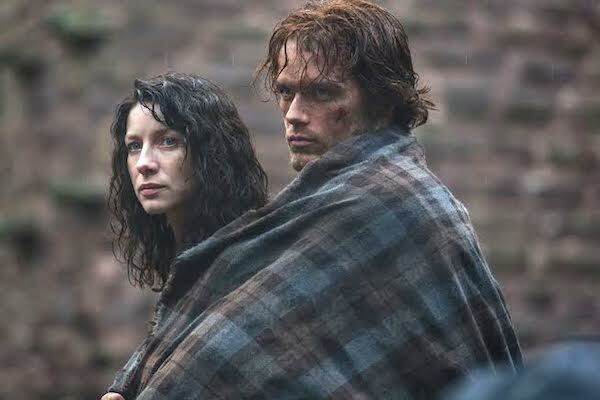 Already completely hooked onto Jamie and Claire’s story, I enjoyed it immensely. Here’s where it gets a little spooky (to me). Twenty-three years after this story was published, producers from Starz! decided to make the first book into a TV series. The same summer I just so happened to read it. Coincidence? Perhaps. Or do I have that power? If you’ll recall in a previous post, I read The Bronze Horseman late last year (also a recommendation I finally listened to), a decade after publication, and guess who stopped into the Book Revue in Huntington for the first time this Spring? That’s right. Paullina Simons. See? Anyway, I couldn’t believe my good fortune at being able to see the characters I fell in love with come to life every Saturday night at nine pm. I can’t remember the last time I’ve looked forward to a television program. And I have DVR, so I never actually see a show at the time it airs. Except for this one. To hear Jamie call Claire “Sassenach” and “mo nighean donn” outside of my head puts me in my happy place. My husband watches the series with me. He’s seen my head buried in these books for weeks so his curiosity is peaked. And, he knows it will be a long, cold winter if he doesn’t. Each week as we watch, I fill him in on snippets of information I’m privy to, having an intimate knowledge of the story. I truly believe I love the Starz! series even more having read the book – something I rarely say. “What are they calling Claire?” He asked. “Sassenach. It’s Scottish for ‘outsider’ or ‘outlander’” I explain. Though husband was satisfied with my answer, I took it a step further. I have the third installment, Voyager, waiting on my Kindle. 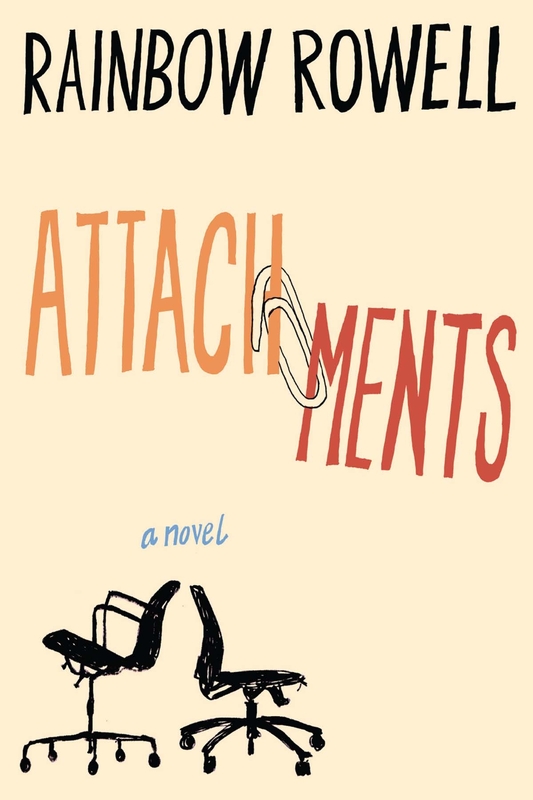 I have forced myself to take a break from this series to read other books – but always, it is in the back of my mind, waiting, taunting, beckoning me. Husband called me the other day from the car. “Hello, Susquehanna.” He said. Tomorrow night is the final mid-season episode, which bothers me. It’s like Starz! gave me a gift and now they want to take it back before I fully enjoyed it. I’m sure the reason will be explained at some point. I hope. If you haven’t jumped on the Outlander bandwagon yet, I say go ahead. You won’t be disappointed. I promise you, it’s verra good!